Easter Biscuits | Retired? No one told me! This week Carol Taylor shares us the recipes for two sweet Easter treats that will please all the family… and getting the children involved in the kitchen produces some creative biscuits. Easter Time will you have sun or snow? Easter is a time for Easter egg hunts and pretty coloured eggs …For prettily iced Easter biscuits…A time for kids who just love it! How does the rest of the world celebrate Easter…? Bermudians they make pretty coloured kites with long tails, eat codfish cakes and Hot cross buns. In the Netherlands a favourite Easter dish is waffles drizzled with Advocaat. 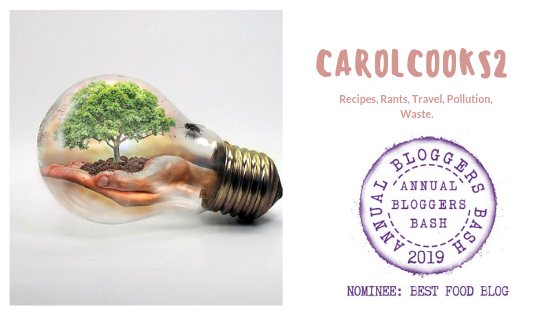 This entry was posted in Carol's Cookery column on Smorgasbord, Cooking from scratch, Recipes, Uncategorized and tagged Carrot and pineapple cake, Easter baking, Easter Biscuits on April 10, 2019 by CarolCooks2.